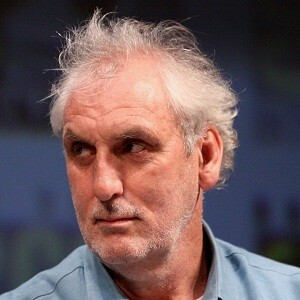 Phillip Noyce (born 29 April 1950 in Griffith) is an Australian film director. He directed his first short film at 17 years old and won awards for his documentaries 50 min and Castor and Pollux (1974). He is noted for the thriller Dead Calm in 1989, in which he directs Nicole Kidman, Sam Neill and Billy Zane. His films adapted from Tom Clancy's novels, Patriot Games (1992) and Clear and Present Danger (1994) were major commercial successes. He realized the thriller Sliver (1993), which starred Sharon Stone.